The preliminary investigation of criminal case filed against former MP Manvel Grigoryan and his spouse Nazik Amiryan has ended, Special Investigation Service press service reports. 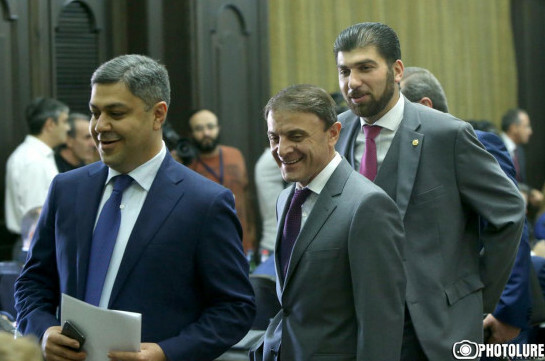 Manvel Grigoryan is accused of illegal possession of ammunition, embezzlement of property totaling 101,232,917 AMD, tax evasion amounting to 1, 228,176,342 AMD, waste of state means totaling 1,225,003,300 AMD and organization of seizure of property amounting to 37,101,100 AMD. Besides the already revealed crimes, during the preliminary investigation cases of big amount of tax evasions, waste of state means, embezzlements have been revealed. The charges against Manvel Grigoryan have been added. 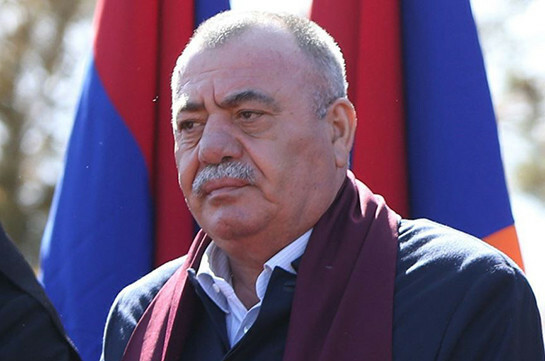 According to the accusation Grigoryan with the initial agreement with his spouse, son and other people illegally acquired, transported and distributed in his three houses arms and ammunition, explosives which were discovered and seized during the search on June 16 and 19, 2018. Besides, while being the chairman of the Yerkrapah Volunteer Union, using his position together with his spouse and son seized property amounting to 101,232,917 AMD. The preliminary case of Grigoryan and his spouse has been completed and the conclusion has been sent to court. Search has been declared for Manvel Grigoryan’s son Arman Grigoryan. Asked what confiscations have been made, Ohanjanyan said the information is not for public in the interests of preliminary investigation. “I have been interrogated, I have told what I know. One thing is clear, no person and no structure may tie any corruption case with him as he principally rejects any corruption phenomena and I addresses to those who mock that even in grave, my name will fight against corruption,” Sanasaryan said. We assess these repressive steps as a manifestation of obvious political persecution.